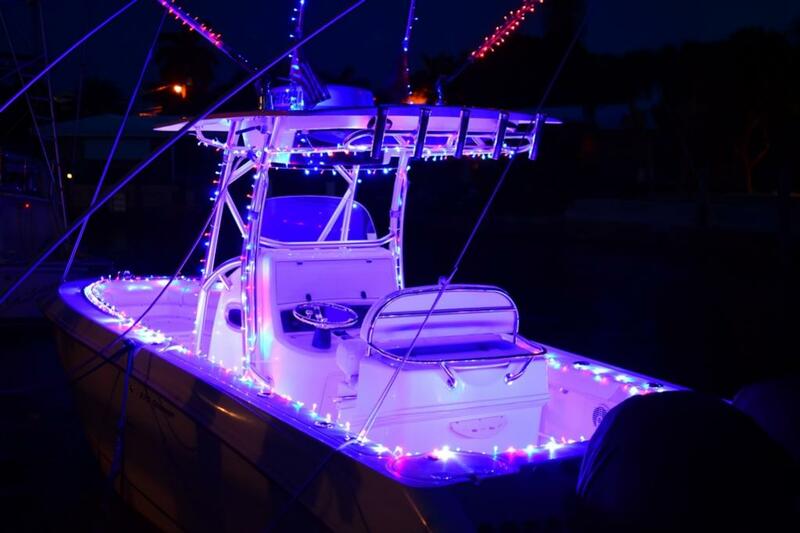 BeDazzleLiT LED Lights offer tremendous flexibility for BOATERS who want to decorate their boat quickly. 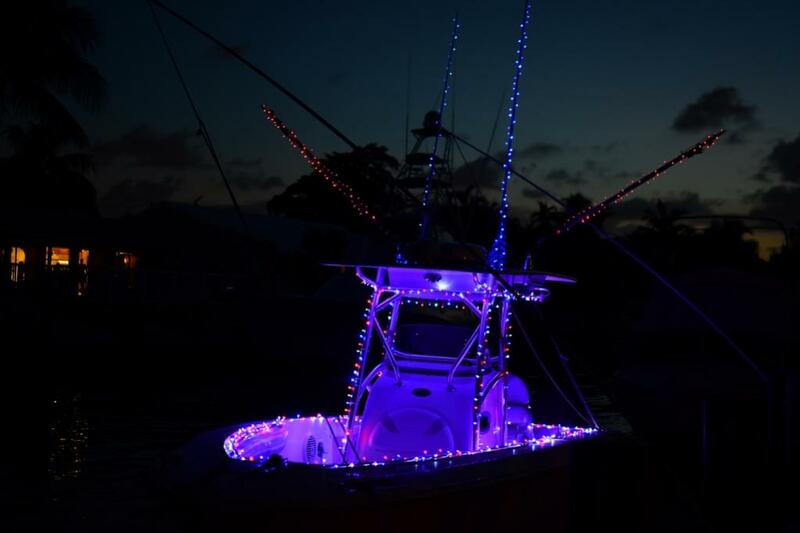 BeDazzleLiT currently offers up to 17 different colors for you to customize your theme for your boat for the upcoming Holiday Season. Florida Gator, Seminole, or Cane....NO PROBLEM!!! Each lighting strip has 60 LED's powered by 3 AA Batteries and are 11ft long, Steady On or Flash. These lights do not produce heat, are splash proof, and will shine bright for 4 days straight with 3 AA batteries. To get yours visit www.bedazzlelit.com and Light Your Night.